Since co-founding Scope AR in 2011, Scope AR’s CEO Scott Montgomerie was one of the first executives to get augmented reality (AR) tools in use by multi-billion dollar corporations. 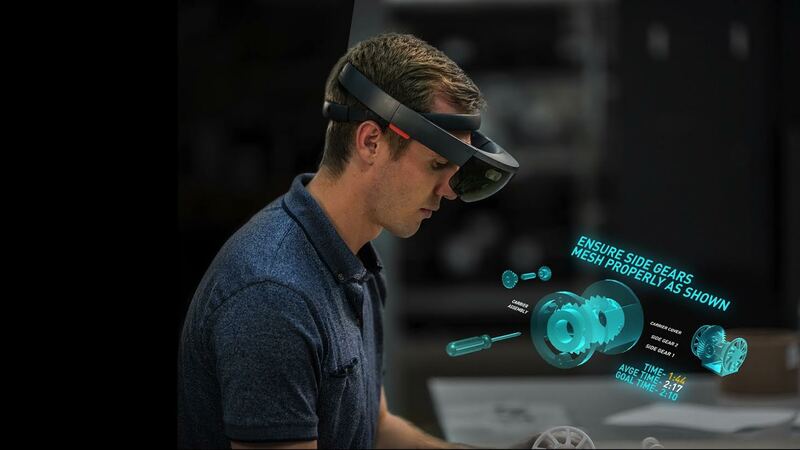 Through envisioning and developing some of the most transformative enterprise AR technology on the market, Scott and his team have simplified adoption and deployment of AR across numerous industries, addressing complex challenges experienced by Toyota, Lockheed Martin, Honeywell, Assa Abloy and Caterpillar, among others. Having launched many AR firsts, Scott has become one of AR’s thought leaders and visionaries for the space. He has shared his knowledge and spoken about some of the most innovative uses of AR at several of the industry’s top conferences, including AWE, Unity Vision AR/VR Summit, Virtual Reality Strategy Conference and VRDC. Prior to founding Scope AR, where he manages day-to-day operations and is responsible for product development and driving the company’s technology team, Scott was the VP of Engineering at Xfire, Inc., which developed an in-game communications platform for the e-sports community. Before that, Scott launched his first company, Zigtag Inc. (later renamed Semanti Corp.) which was focused on building smart social search solutions to help consumers efficiently find, retrieve and share personally relevant information on the web. In addition to more than 15 years of consumer software experience, Scott is also a full-stack developer, ranging in everything from iPhone games to Ruby-on-Rails corporate tools. Scott graduated from the University of Alberta with a Bachelor of Science degree in Computing Science and is a published researcher in the field of Bioinformatics. He is a Canadian transplant that currently lives in San Francisco.